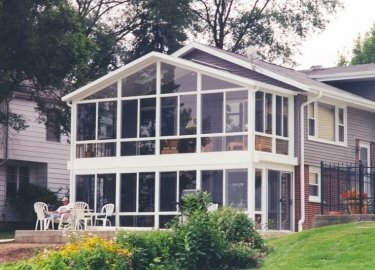 If you are interested in adding a retractable awning to your home in Tinley Park, Illinois, or a surrounding area, turn to the experts at Weatherseal Sunrooms & Home Solutions. 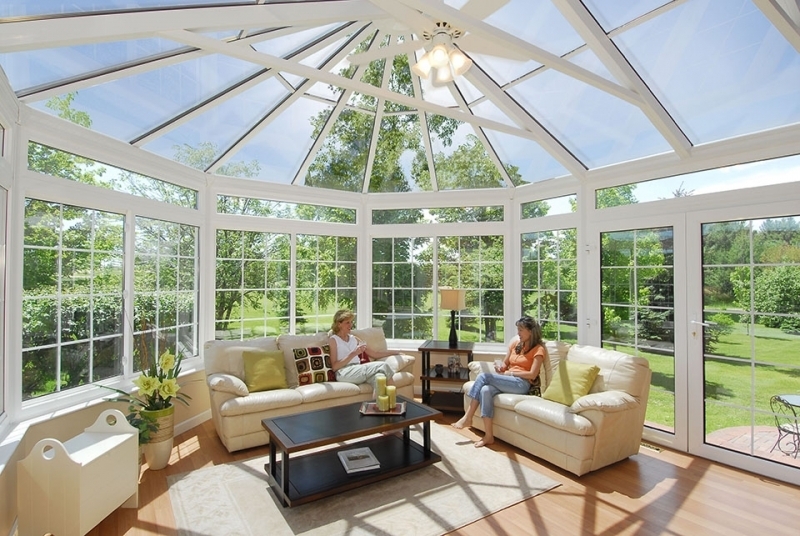 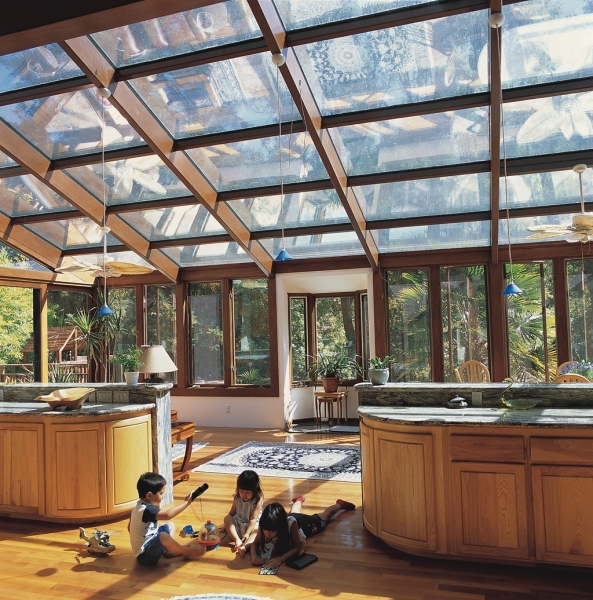 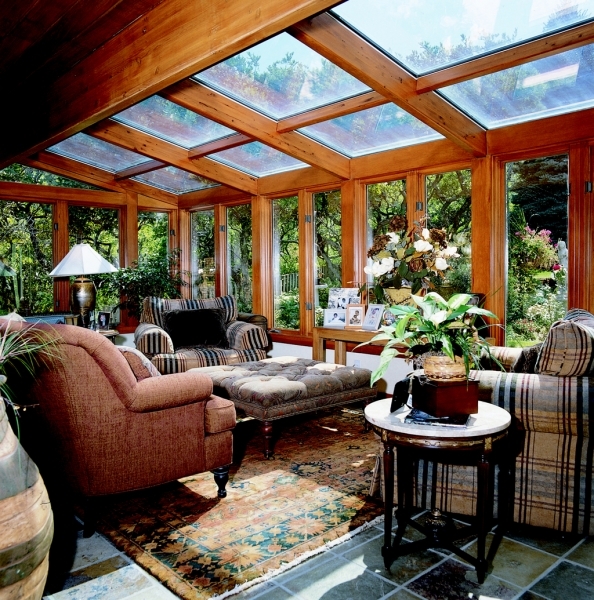 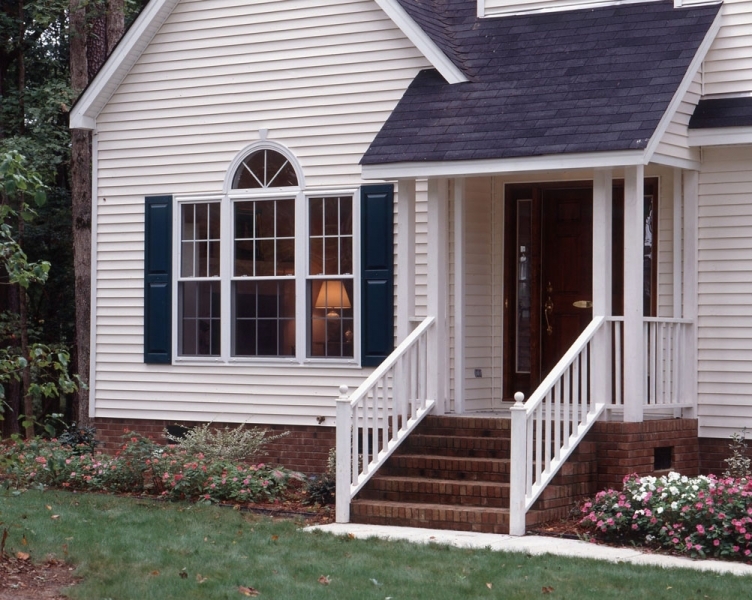 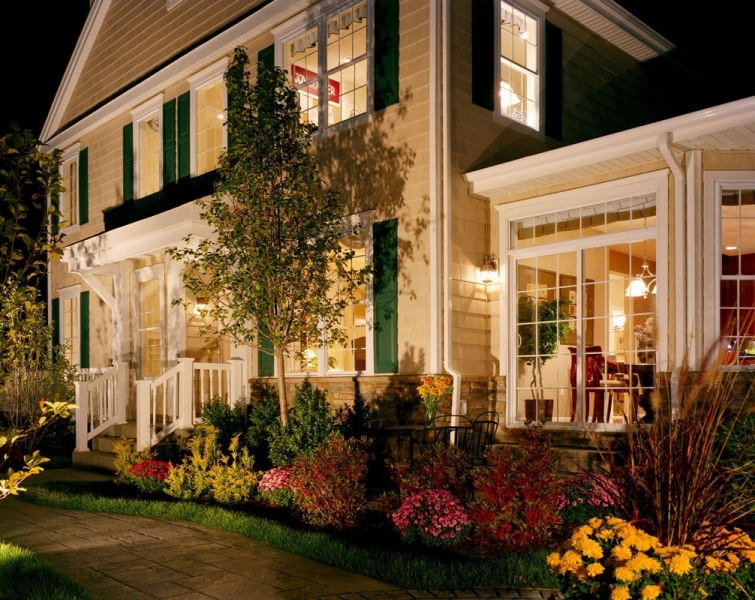 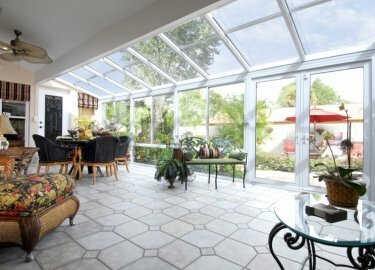 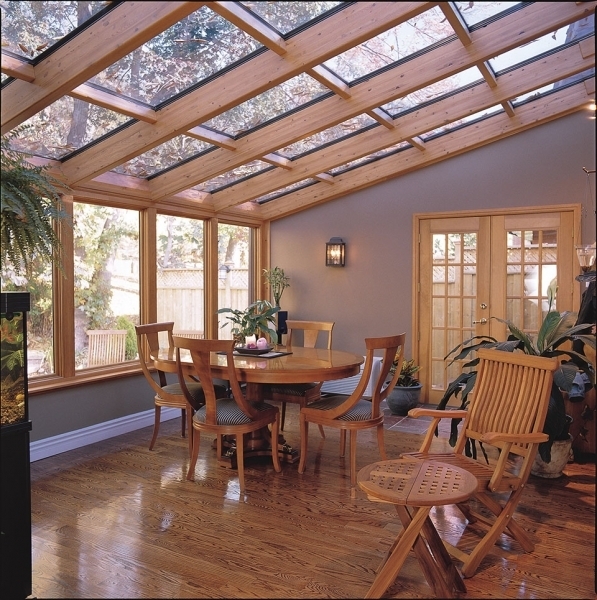 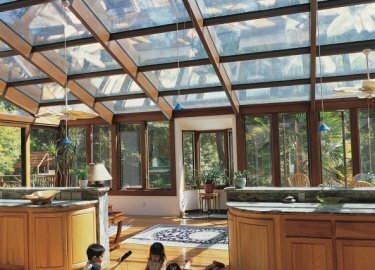 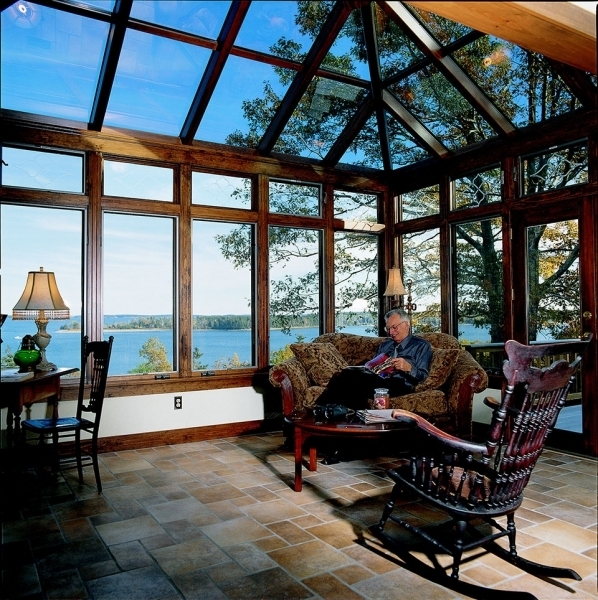 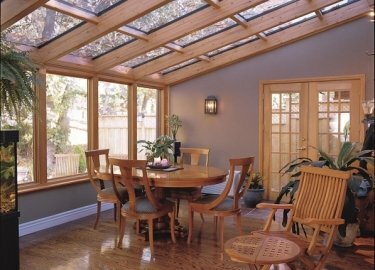 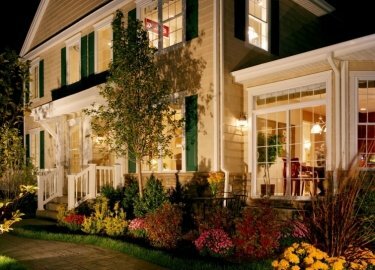 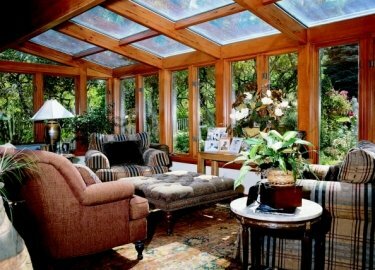 We have been in business since 1949, and we are now one of the leading sunroom and home remodeling companies in the area. 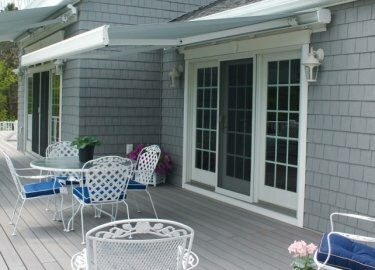 If you are looking for an escape from rain or the intense rays of the sun, our awning products will create a beautiful backyard paradise for you to enjoy alone or with your friends and family. 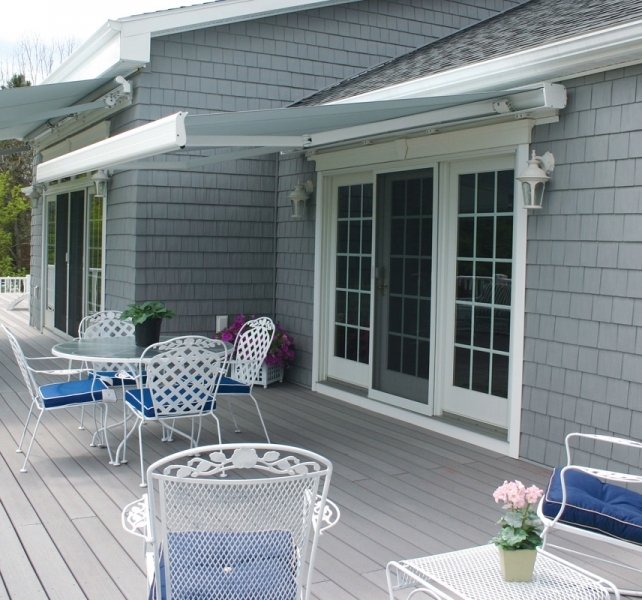 In addition, at Weatherseal, we offer much more than just retractable awning solutions for our customers in Tinley Park, IL. 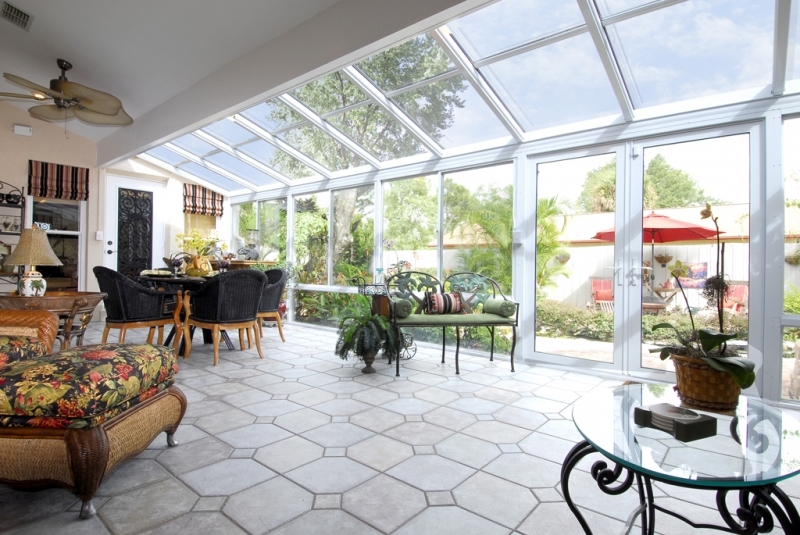 We can also provide your home with magnificent sunrooms, pergolas, patio covers, screen rooms, and all other outdoor living structures. 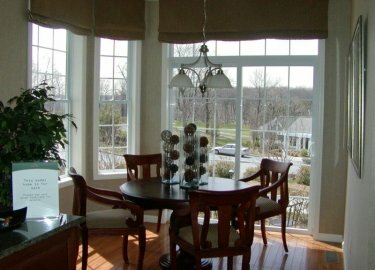 Once you reach out to us, our team will schedule a complimentary consultation during which we will discuss all of your available options. 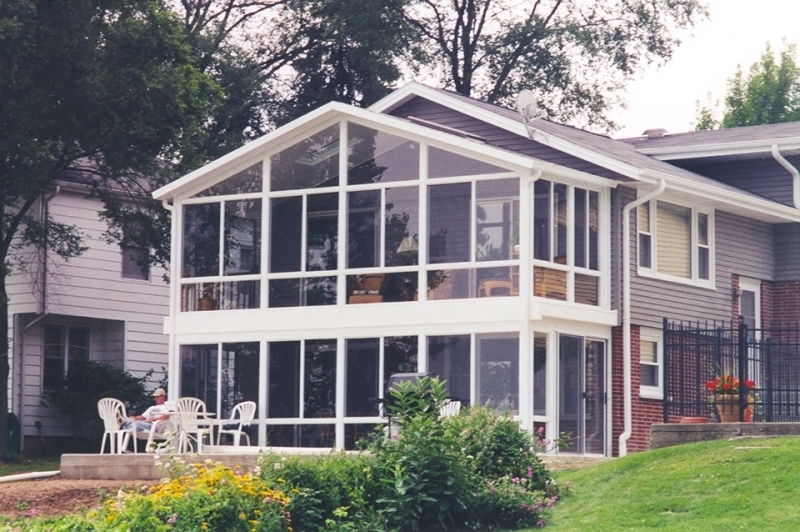 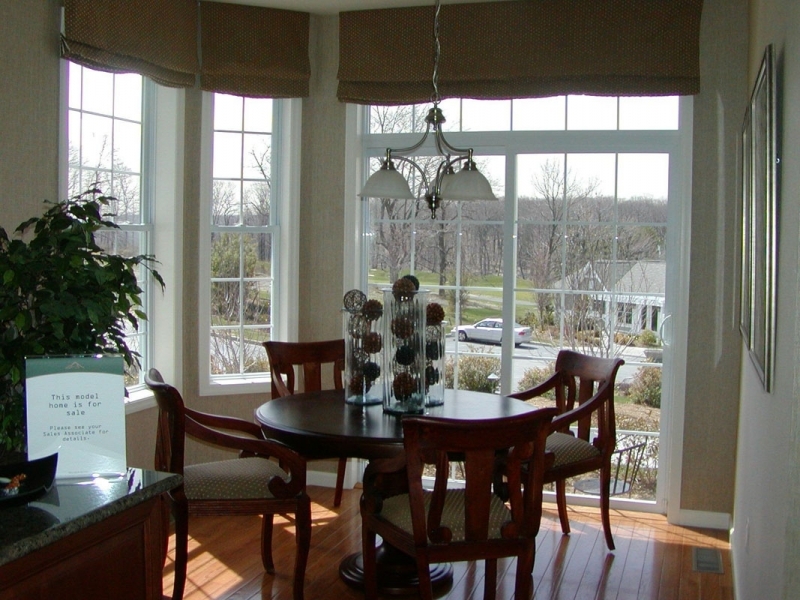 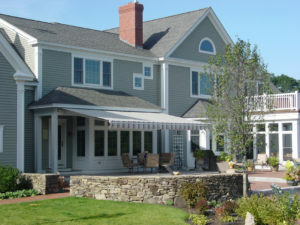 For more information about the retractable awning products that we offer to residents of Tinley Park, IL, and the surrounding Chicagoland communities, contact Weatherseal Sunrooms & Home Solutions today. 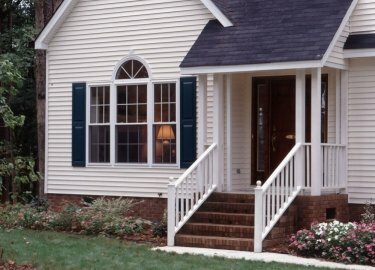 Make sure to ask about our convenient financing options that we offer to all of those who qualify.